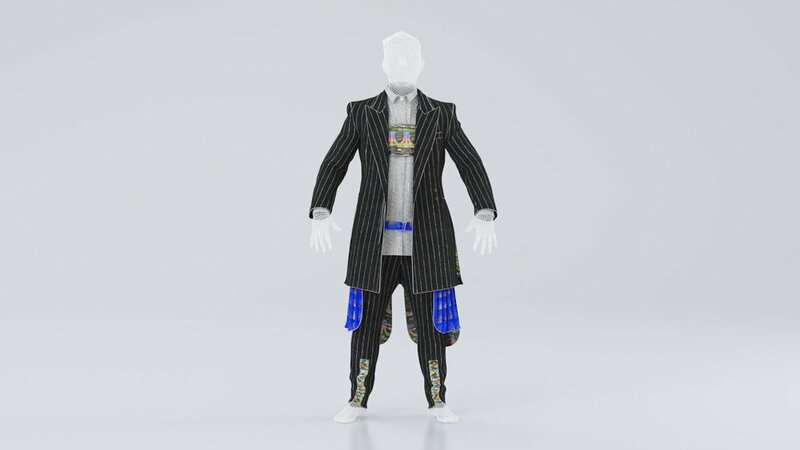 3D body scanning reduces materials and time in the fitting process. This allows for accurate rapid prototyping. A combination of body scanning and motion capture creates a surreal experience when watching yourself perform moves you could never do before. Wearing clothes, you never imagined wearing before. We make tailor-made digital fashion solutions.